We love Pinch Kitchen. It’s by far one of the most consistent restaurants we’ve encountered, and the entire team makes you feel right at home. Go for dinner, and you’ll be wowed. Go for brunch, and you’ll be wowed. 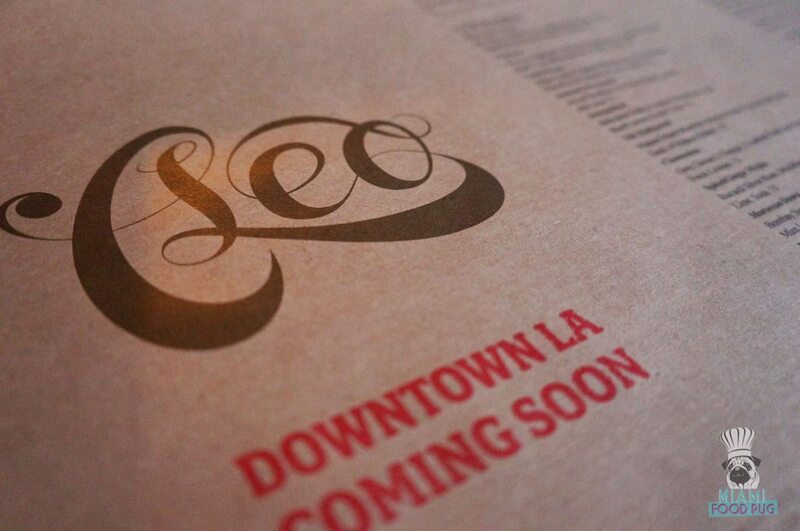 So it’s no surprise that the restaurant is celebrating its one-year anniversary this month. 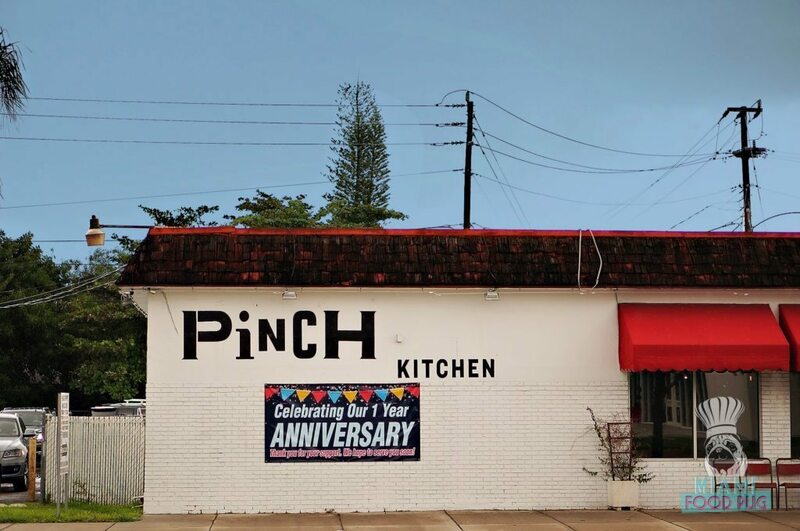 In a food scene where many restaurants don’t reach that milestone (let alone last a few months), Pinch’s longevity is a testament to the quality experience you can expect. To celebrate this achievement, Chefs John Gallo and Rene Reyes have released a family-style anniversary menu that features some of their best selections yet. And you better hurry in because the menu is only available this month. 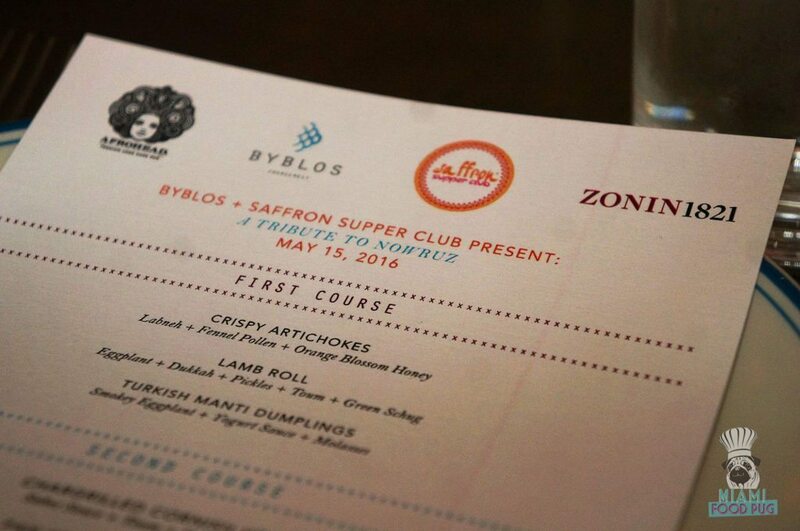 Saffron Supper Club, our favorite pop-up dinner club, took over the dining room at Byblos on May 15 for an unforgettable Persian New Year celebration. This ode to Nowruz featured an array of traditional New Year dishes along with top sellers from the Mediterranean restaurant’s regular menu.